As members of an organization focused on service, IFCM administrators constantly strive to find meaningful ways to meet the organization’s stated mission. Since that mission involves supporting the exchange of culture through choral music, it infers that IFCM should support ALL projects that steer global choral music in this direction. In order to do this, the IFCM Executive Committee (ExCom) has been working on simple documents that will help us help you. The first is the IFCM Charter of Ethics, which is based on our Statutes and Bylaws, and is a means of upholding the integrity of international choral art. The other is the IFCM Project Endorsement, which is based on the new operations plan approved by the General Assembly in Seoul, South Korea in August 2014. 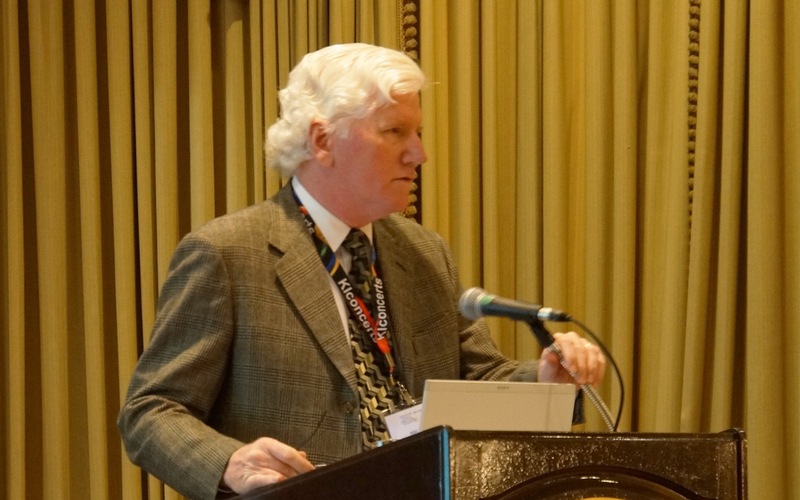 The change was made in an effort to ensure IFCM’s future long-term existence. The two documents make it possible to request support from IFCM and additionally communicate how IFCM can help the entity (festival, masterclass, competition, organization, etc. ), and how the entity can give something back to IFCM and the choral world. The changes in these documents eliminate people using IFCM solely for their own gain. Listing: A complimentary listing in the International Choral Bulletin (ICB) and the IFCM eNEWS in the month of the activity for festivals, competitions, etc. There is no need to apply for this level, only to submit information to Nadine Robin, IFCM Office Manager (nrobin@ifcm.net). Support: A written request should be sent to the IFCM Executive Committee (ExCom), who, after discussion, will approve or refuse the applicant. 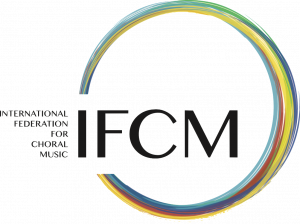 If approved, it may result in a statement on the project programme to the effect of “This project is supported by the International Federation for Choral Music,” and may involve the temporary use of the IFCM Logo. Contract: The IFCM Project Partnership should be sent to the ExCom, who will approve or refuse the applicant. If approved, a contract will be drawn up by IFCM’s attorney formalizing the relationship between IFCM and the event, which will include, but not be limited to: organization of leadership, artistic consultancy, funding guidelines, distribution of profit and loss, reporting requirements, etc. You will hear a great deal about this restructuring in future issues of the International Choral Bulletin, the eNews, and on IFCM’s website. Our goal is to highlight all extraordinary international choral events and, at the same time, maintain the highest level of integrity so that all those who choose to be involved will be aware and assured that this event is something that is living up to the highest global choral standards.